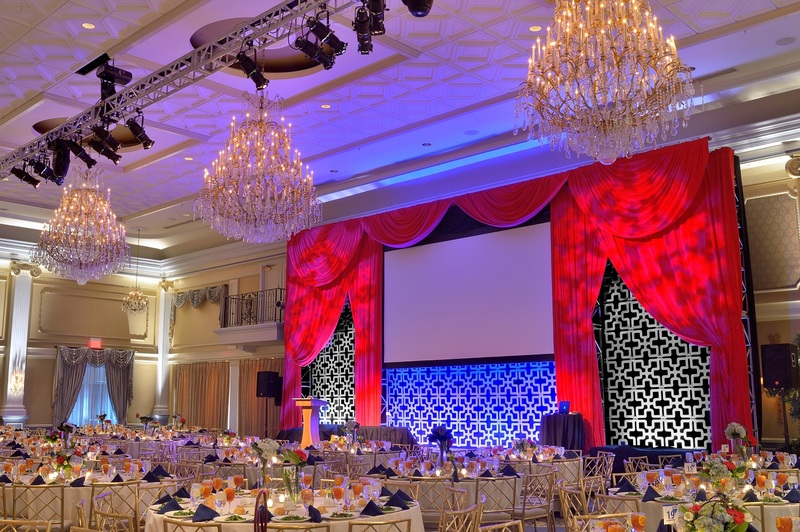 LightingCenter Stage Lighting & Rigging provides top-quality lighting for your event. RiggingNo matter what type of event, our rigging systems can make it a complete success. AudioCenter Stage Lighting & Rigging provides & implements audio of the highest quality for your event. RentalWe have rental inventory to meet the needs of your specific event. Theatrical ConsultingCenter Stage Lighting and Rigging can provide theatrical consulting coming soon! InstallationsCenter Stage Lighting and Rigging can install for your event. Call for more details. When it comes to our specialty rigging services, we are highly experienced and have the best team and equipment to get the job done right. No matter what type of event you’re planning, our rigging systems can make it a complete success. We also offer a host of stage rigging rental equipment. As one of the best stage rigging companies, call the event experts at Center Stage today for the best event services, guaranteed. 5 star rating for Center Stage. My recital was an absolute success due in part to Center Stage's wonderful sounding and lighting! Cheryl Chickey's All American P.A.C.